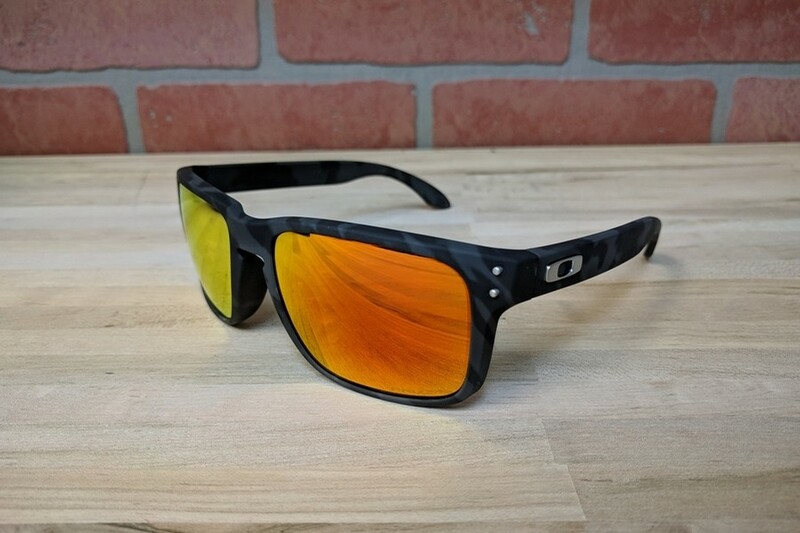 Oakley should require no introduction. 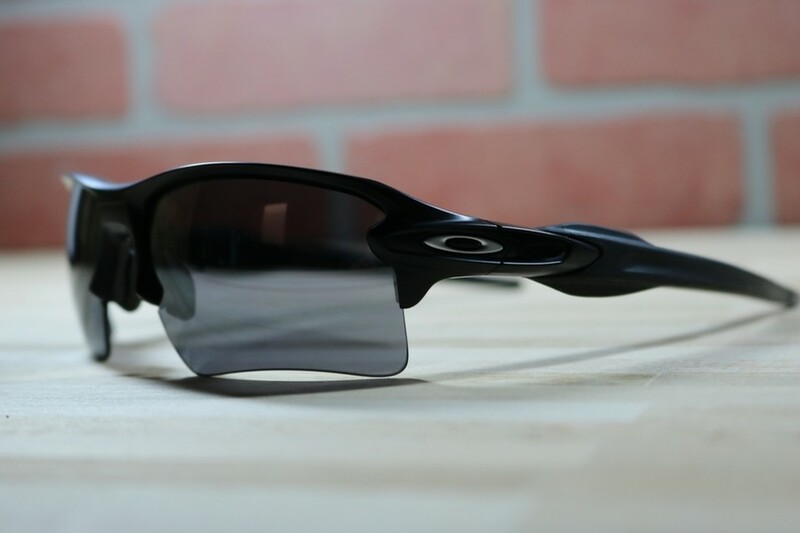 They offer some of the most recognizable and functional sports eyewear available today. 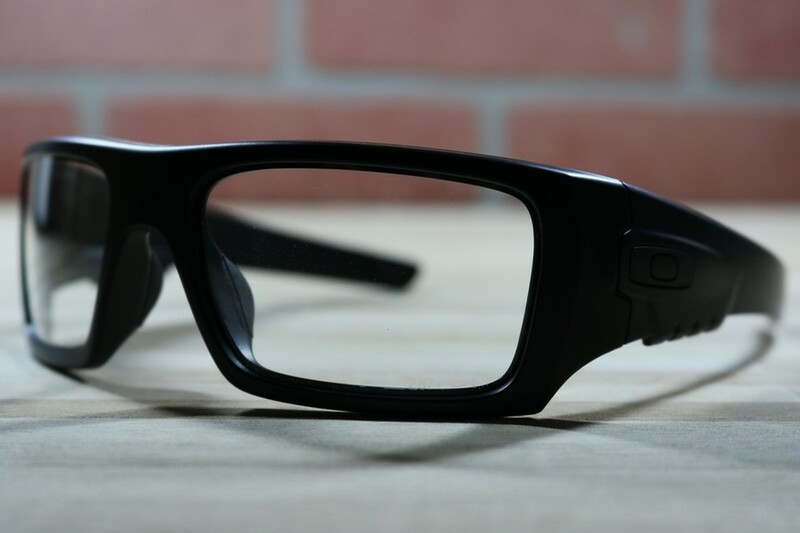 Here are a few of their frames that we find to offer exceptional eye protection and durability.